If we do not... who will? The Association for the Recovery of Children (ARC) ARC is a 501(c)(3) non-profit organization comprised of former and active intelligence officers (CIA), military special operators and law enforcement officers who rescue missing, abducted and trafficked American children being held in the US or overseas. ARC’s all-encompassing child recovery program comes at no cost to the custodial parent(s). We don't come home without the child. 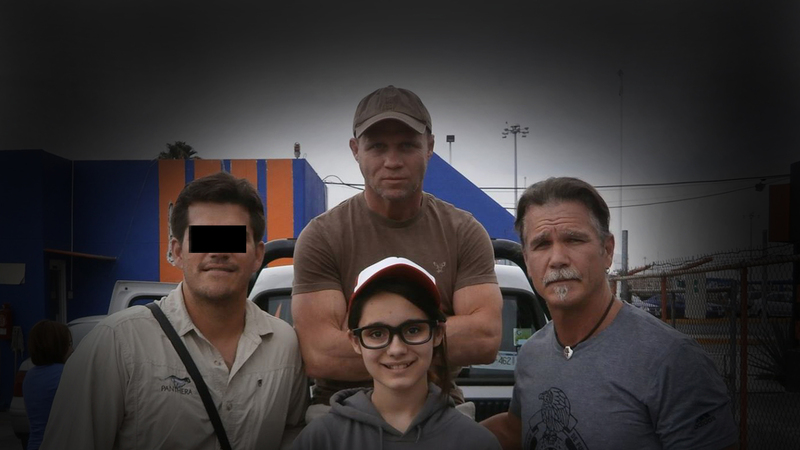 Want to fight child trafficking? 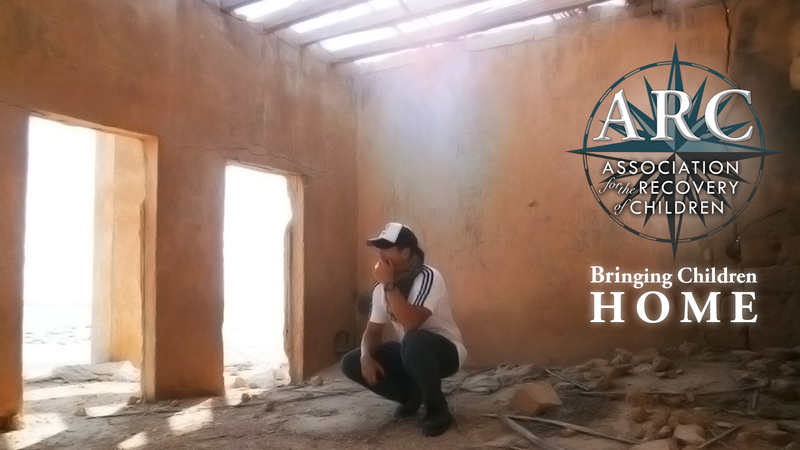 ARC Founder, Bazzel Baz, former CIA Special Operations Officer, gives an inspiring description of ARC's 100%-successful child rescues and what makes ARC more effective than other child-find agencies and organizations. ARC training sessions, news and events. We believe a team approach is essential for any successful recovery process. ARC works with professionals in mental health, dentistry, medicine, and with specialists who are experienced in the restoration of abused and trafficked children. ARC builds collaborative relationships with providers of emergency shelter, aftercare and long-term recovery that offer ongoing support and specialized care. Often victims of traumatic experiences suffer from PTSD. When needed, ARC is trained to use a TRAUMA-FOCUSED RESTORATIVE PRAYER PROTOCOL that has proven 95% effective in relieving PTSD, fear, anxiety, anger, running away, nightmares, hypervigilance, and the like. Painful memories are no longer a barrier in the pursuit of health and happiness. 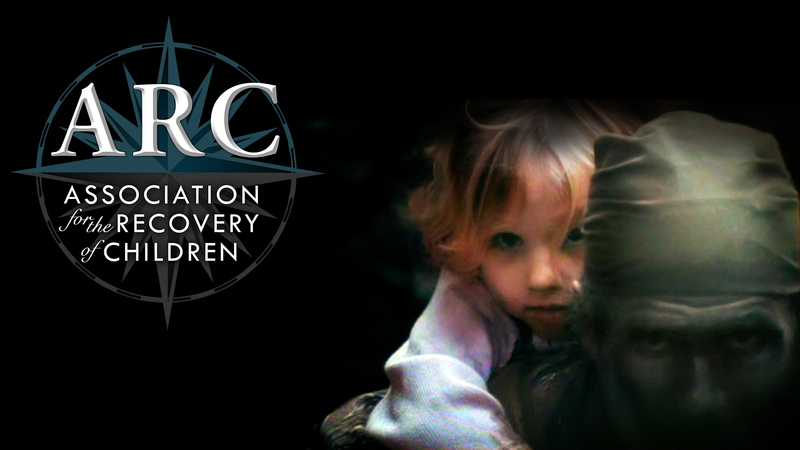 ARC is currently working on DOZENS of open cases of abducted or missing children. ARC provides all-encompassing child recovery services at NO COST to the custodial guardians and with NO SALARY to its operators. Recovery operations are funded entirely by private donations. 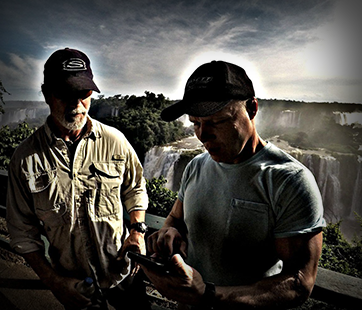 All funds are applied directly to operational expenses for rescue missions. Each minute, each hour, each day without rescue is a day a child suffers. Together, we can make a difference and bring them home.